Some experienced installers have shared some helpful hints for homeowners that are mixing the vermiculte mix. 1] Make sure your mixer is clean and free of debris. 2] Try to make each batch consistent, by using the same amount of ingredients each time. 3] Check your mix to make sure that it has a uniform gray cement color with no dry or unmixed material visible. 4] Do not over mix. 5] For sloped sections you will want to use a stiffer mix. 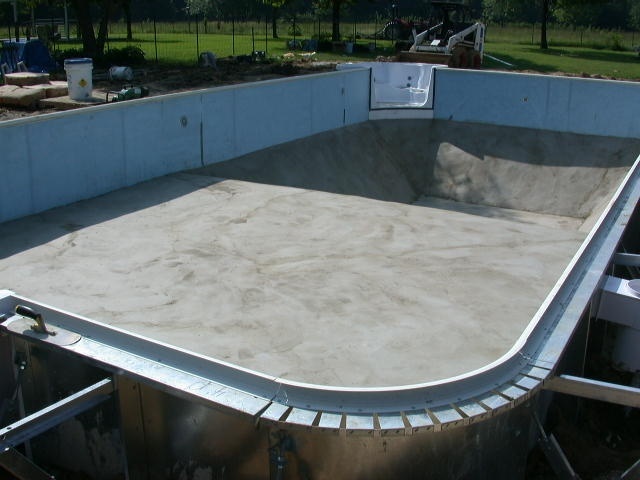 6] Do not install the vermiculite mix on a day that has a forecast for rain, you want to be able to install your liner before it rains on your pool base. 7] On excessively hot days, you may need to add more water to get the proper consistency in your mix. Please let us know if you have some tips that you would like to share that helped you. 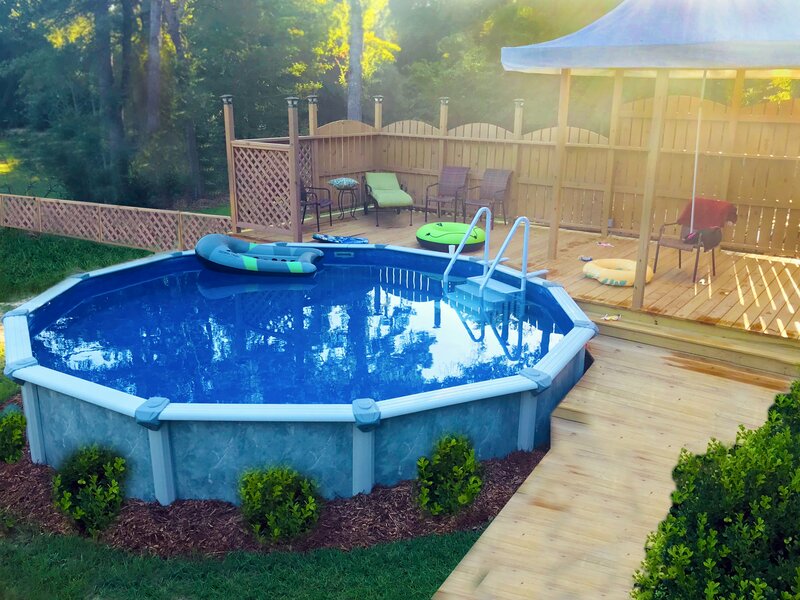 How Much Decking or Patio Do I Need Around an Inground Swimming Pool? 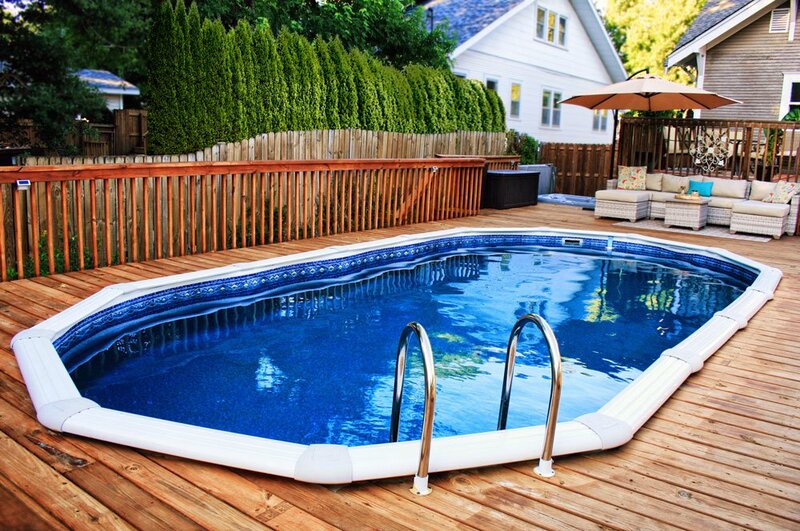 How Much Does It Cost to Build an Above-Ground Swimming Pool?